Lake Uitgeestermeer is the best place to start your cycling day out! There is much to see and do in the surrounding area, for young and old. The beaches of Heemskerk and Bakkum are just a 30- minute bike ride away. The road to Heemskerk beach takes you through a wonderful dune area that you can only access by bike! The nearest city is Alkmaar; a great cycling destination. Visit Alkmaar on a Friday morning during the high season to witness the traditional cheese market. Are you a history fan? Check out Fort aan den Ham near Uitgeest: it is part of the Defence Line of Amsterdam. The fort houses an interesting museum and regularly organizes events. Or explore the area by taking the Pontjesroute (ferry route). Whatever you decide, Bike rental Uitgeest will provide you with a comfortable bike to get to your destination! 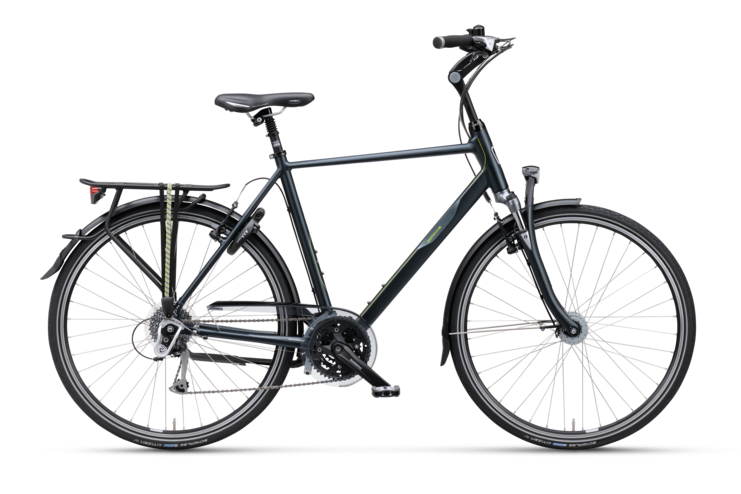 Are you looking for a comfortable, sturdy, reliable bike? Then go for our seven-speed jewel. Some of our bikes can be provided with a child’s seat, front or back. We will charge an additional fee to do so. Hoeveel fietsen met zeven versnellingen wil je huren? 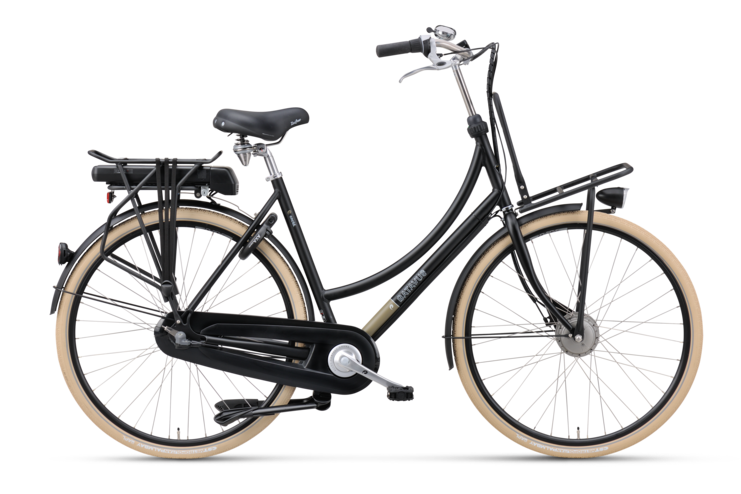 Hoeveel e-bikes wil je huren? Hoeveel kinderfietsen wil je huren? Hoeveel kinderzitjes aan de voorzijde wil je huren? Hoeveel kinderzitjes aan de achterzijde wil je huren? Go on a family adventure along quiet cycle paths flanked by green pastures. The perfect area for a bicycle trip with the kids! Children’s bikes are available with frame size 16 inch, 20, inch, or 24 inch, for ages 4 to 10. 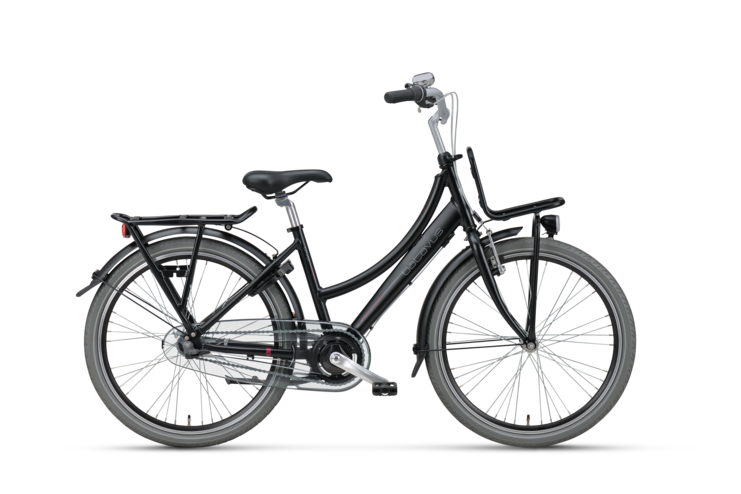 Our E-bike is perfect for people who could do with a little help or who want to go on a lengthy bike ride. These electric bikes give you a friendly boost. Very convenient on windy days too! Start your bike trip with a lovely cup of coffee and try Mike’s specialty: fresh homemade apple pie. Mike tells you all about the area while you sip your coffee. This combination deal includes bike rental. You only pay €4.65 for a cup of coffee and fresh slice of apple pie with whipped cream, instead of €3.50. Don’t start your day trip without Mike’s saddlebag filled with a lovely packed lunch, drinks, and treats. This bag includes fresh sandwiches, refreshing beverages, and a tasty snack. Combine the saddlebag with bike rental and you pay only €7.50. And you get a few snacks for free! Cycling makes you hungry, very hungry! So why not complete your day with a lovely meal at Lekker aan de Haven? Mike will see to it that you are seated upon arrival! Combine Mike’s daily dish with our bike rental offers and profit from a substantial discount. Just €7.50 for the daily dish, instead of €9.75! Not sure where to go on your bike? Lekker aan de Haven runs the tourist information centre of Watersports Centre Uitgeest. Visit the centre to browse the available bike routes and find a cycling map to plan your day out! Tip: check the suggestions on the website of Watersports Centre Uitgeest! Lake Uitgeestermeer is the perfect place to start your bike adventure! 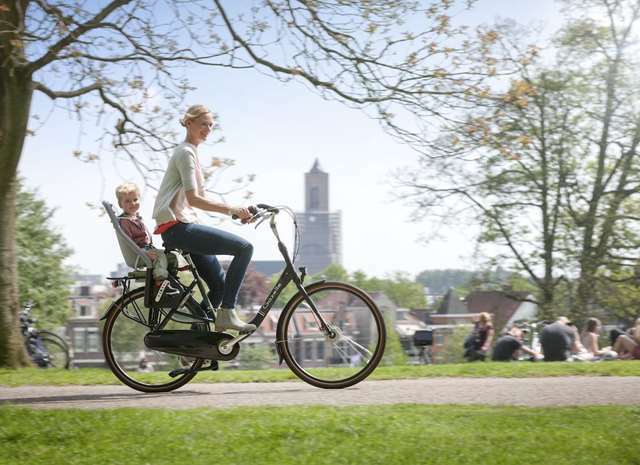 Bike rental Uitgeest offers seven-speed bikes, tandem bikes, e-bikes and children’s bikes. Time to explore the surrounding area! Combine your bicycle trip with a lovely meal and enjoy our fully catered day on the road! Bike rental Uitgeest is part of Watersports Centre Uitgeest.